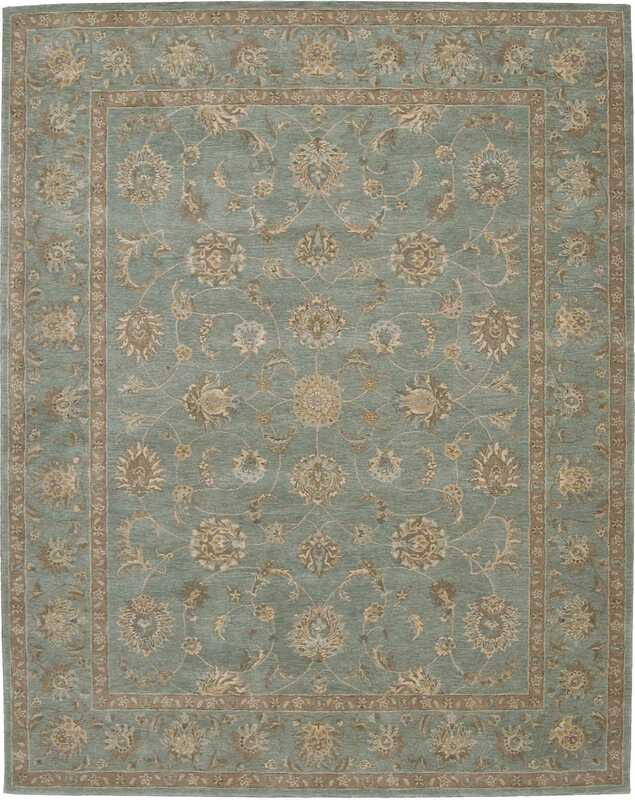 Inspired by the elegant Persian carpets of old, this signature collection makes a timeless traditional statement. To achieve the unmistakable vintage look, premium quality wool is hard-twisted, specially woven and dyed to replicate the colors of ancient vegetable dyes. The extraordinarily dense construction creates an incomparable and durable texture that will ensure years of lasting beauty.